You can’t go wrong with this versatile and healthy vegetable. 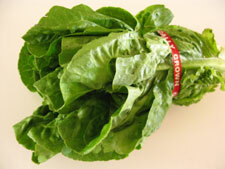 Cos lettuce or alternatively known as Romaine lettuce is my new favourite lettuce. 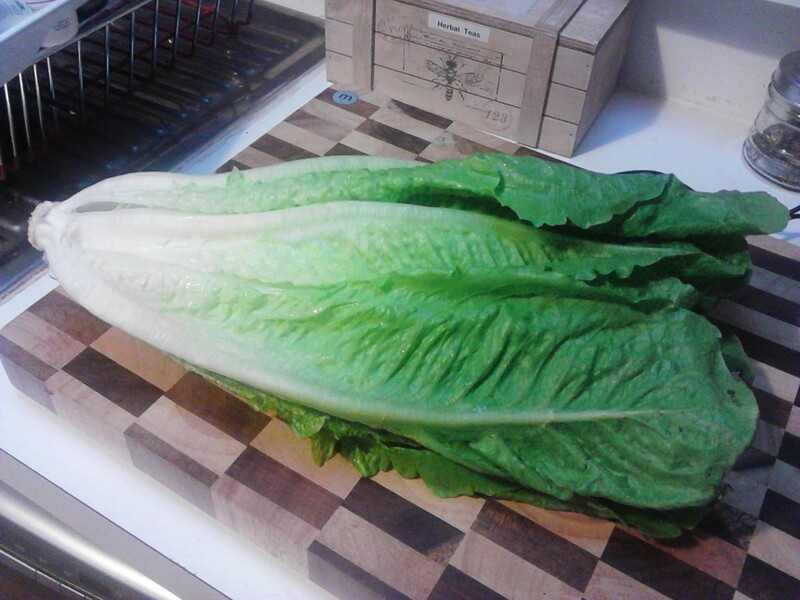 After spending years eating Iceberg lettuce and then sorting through the many new varieties on the market, l have now settled on Cos lettuce as my new favourite. I have seen short stemmed and long stemmed varieties, but prefer the long stemmed ones for the versatility of their leaves. I really like that the leaves are so big and soft and then the lower part is really crunchy. You can just pick off one leaf as you need it, especially if you are growing your own, or cut the bottom off the whole bunch and watch the leaves just move apart. I used to battle with the Iceberg lettuce trying to make lettuce cups as the pieces were hard to pull away in tact, and it was so difficult to store as it was a big round shape. 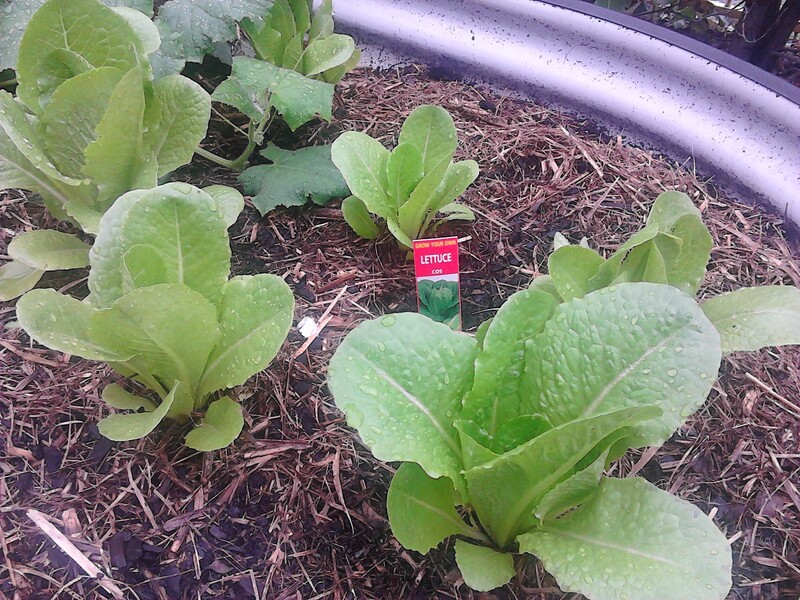 The Cos lettuce can be laid flat and fits nicely in lots of small places in the fridge. It is so easy and handy!. Not sure about the cost saving but definately a healthier option for you and fun for the whole family. 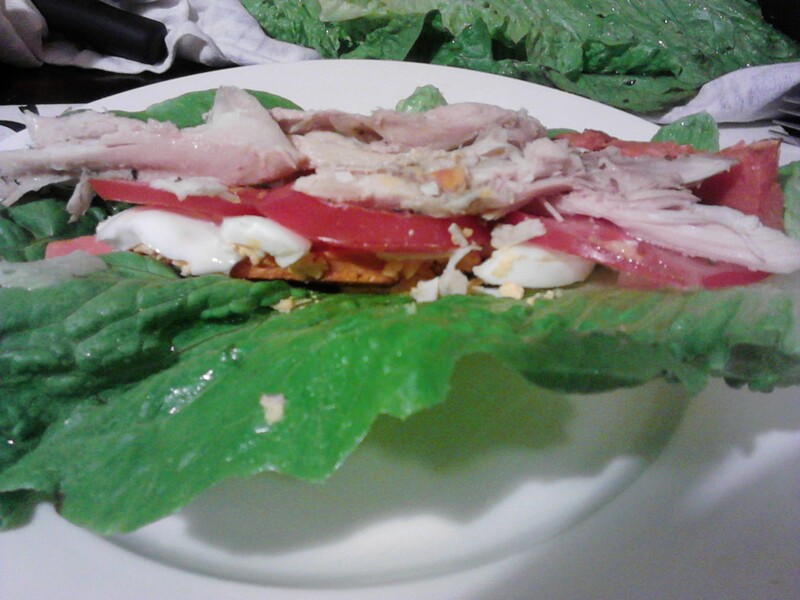 The challenge for me lately has been to find a suitable lettuce, not to put in salads as those are plentiful, but to use as an alternative to wraps. 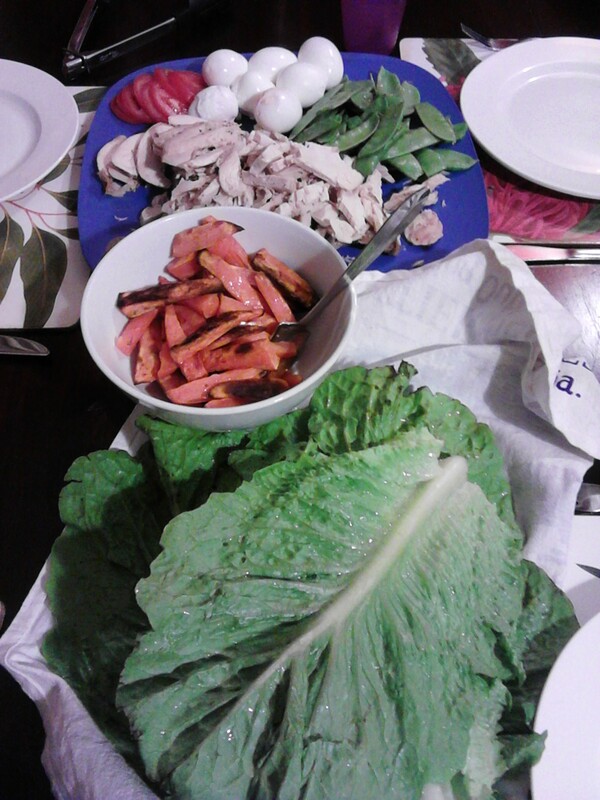 Removing grains from the diet does pose a meal planning challenge to those who like to have wraps as a meal and the Cos Lettuce is marvelous for this purpose. The first photos show the larger leaves laid out to use as wraps, while the second photo uses a smaller Cos lettuce where the leaves have a natural cup shape to them and are perfect to fill with your favourite ingredients. All laid out for self-serve. Looks nice. Salad, free-range roasted chicken and roasted sweet potato. Larger leaves used as wraps. What’s not to love! Do yourself a favour and add this delicious and nutritious food to your daily diet.